Are girls’ sports taking a backseat? To add to this, the enrichment coordinator, Mrs Nazneen Nagarwalla, said, “There are no professional coaches for some of these sports and most of them are very casual affairs.” However, the students taking part in these sports would disagree. 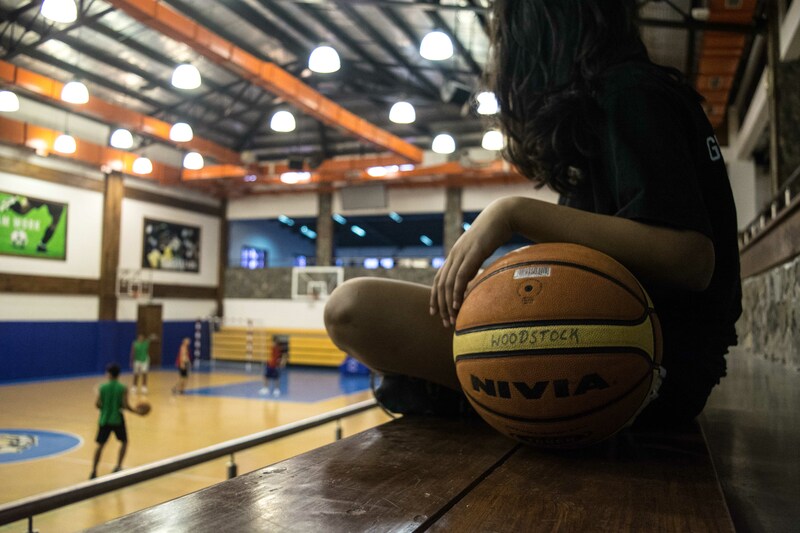 According to Mr. Ajay Mark, the Head of the Sports Department, the sports seasons are usually dominated by the year-round sports such as basketball and football, and so, there is not much focus on the sports that some girls want to explore and this is exactly what has been happening. Other than that, girls also wanted to create a squash team that could hold a possibility of being year round but were rejected, again. According to Mrs. Nagarwalla, it was because there isn’t enough space in the squash court for a team to be trained but ironically, there is a boys squash team, that is year round, and practices there every Monday and Wednesday.